The two things that attract me the most as a landscape photographer are trees and storms. 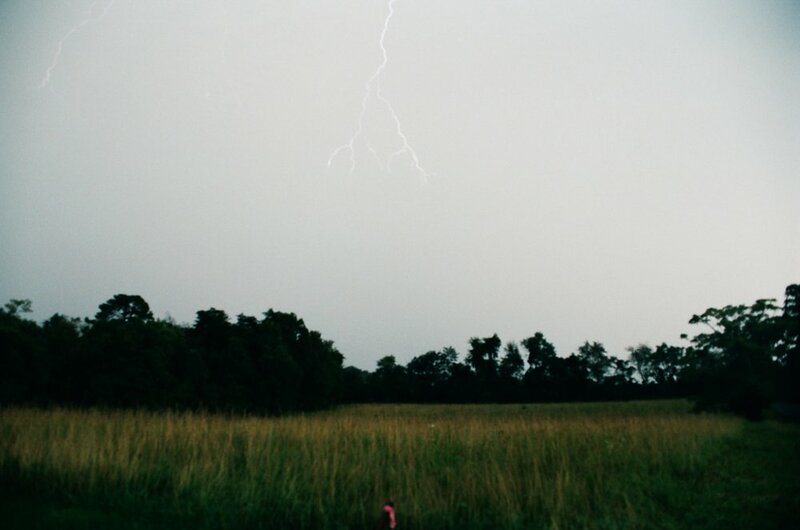 On August 9th 2018 I loaded up some Fuji C200, Fujipress 800 and Portra 400 and headed to Frederick County, Virginia where a line of thunderstorms were fast approaching. There is something truly electric about exploring a new location while at the same time in the presence of a storm.